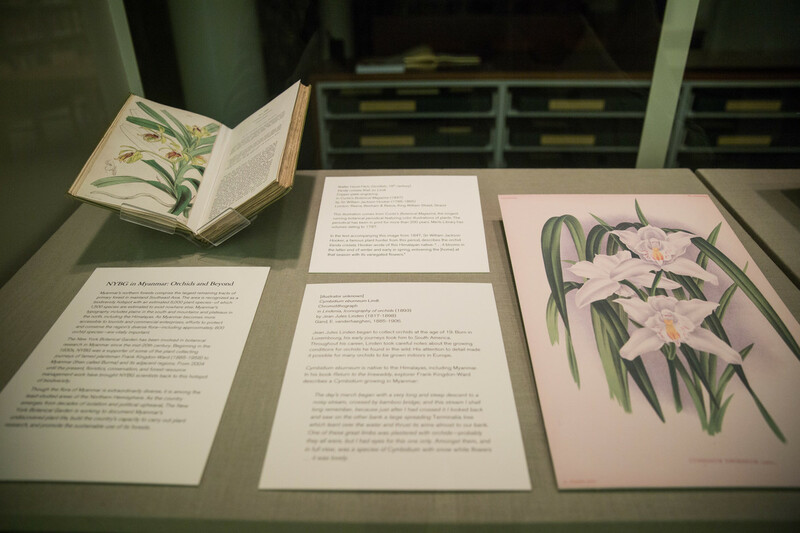 This digital exhibit accompanies a display in the NYBG LuEsther T. Mertz Library's Rare Book Room during the 2017 Orchid Show. Myanmar's northern forest hosts the largest remaining tracts of primary forest in mainland Southeast Asia. The area is recognized as a biodiversity hotspot with an estimated 6,000 species of which 1,500 species are estimated to exist nowhere else. Myanmar’s typography includes plains in the south and mountains and plateaus in the north, including the Himalayas. As Myanmar becomes more accessible to tourists and commercial enterprises, the efforts to protect and conserve the region’s diverse flora—including approximately 800 orchid species—are vitally important. The New York Botanical Garden has been involved in botanical research in Myanmar since the mid-20th century. Beginning in the 1930s, NYBG sponsored the plant collecting journeys of famed plantsman Frank Kingdon-Ward (1885-1958) to what was then Burma. From 2004 until the present, the floristics, conservation and forest resource management work of contemporary NYBG scientists such as Kate Armstrong, Charles Peters, Douglas Daly, Andrew Henderson and others have returned NYBG to this hotspot of biodiversity. Though the flora of Myanmar is extraordinarily diverse, it is among the least-studied areas of the Northern Hemisphere. 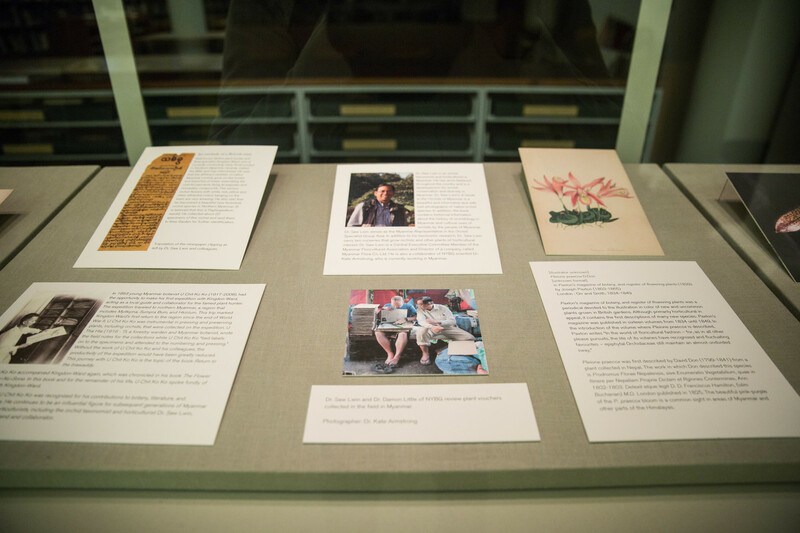 As the country emerges from decades of isolation and political upheaval, The New York Botanical Garden is working to document Myanmar’s undiscovered plant life, build the country’s capacity to carry out plant research, and promote the sustainable use of its forests. The illustration to the left depicts Cymidium eburneum. Cymbidium eburneum is native to the Himalayas, including Myanmar. 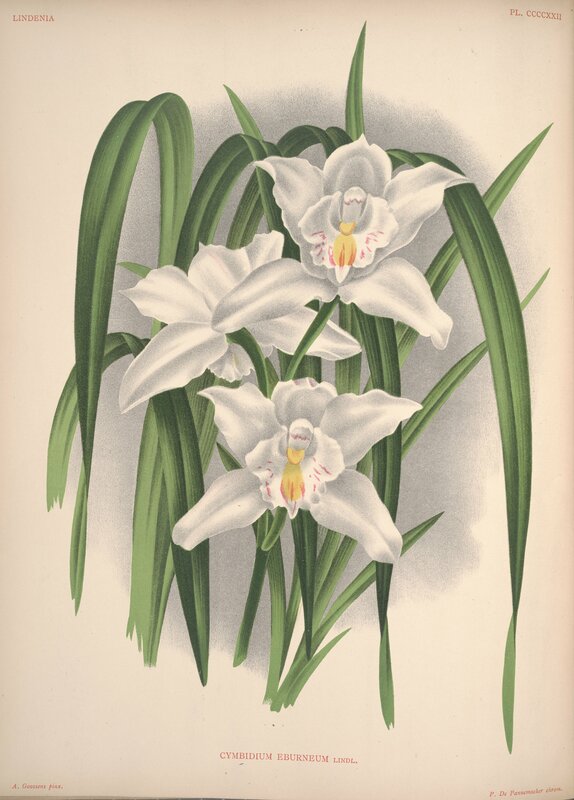 In his book Return to the Irrawaddy, explorer Frank Kingdon-Ward describes a Cymbidium growing in Myanmar. The day’s march began with a very long and steep descent to a noisy stream, crossed by bamboo bridge; and this stream I shall long remember, because just after I had crossed it I looked back and saw on the other bank a large spreading Terminalia tree which leant over the water and thrust its arms almost to our bank. One of these great limbs was plastered with orchids—probably they all were, but I had eyes for this one only. Amongst them, and in full view, was a species of Cymbidium with snow white flowers, … it was lovely. Frank Kingdon-Ward (1885-1958) was a prolific botanical explorer and writer, and one of the most significant historic plant collectors in Myanmar during the twentieth century. In 1914 Kingdon-Ward mounted his first expedition to what was then North Burma, now known as Myanmar. 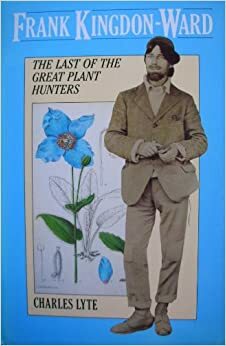 In total, Kingdon-Ward, “the last great plant hunter,” would be involved in 10 expeditions to Burma over 42 years. 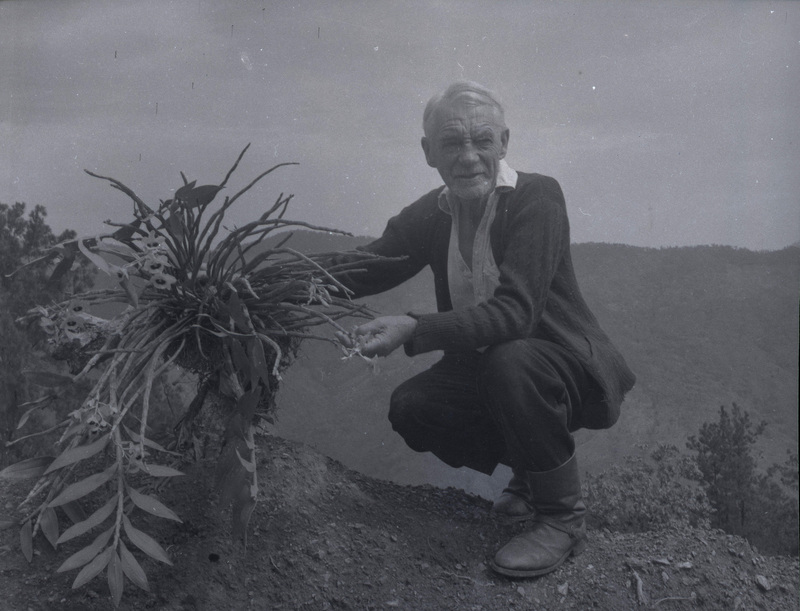 In 1938 Kingdon-Ward undertook an exploration in Myanmar to collect botanical specimens. 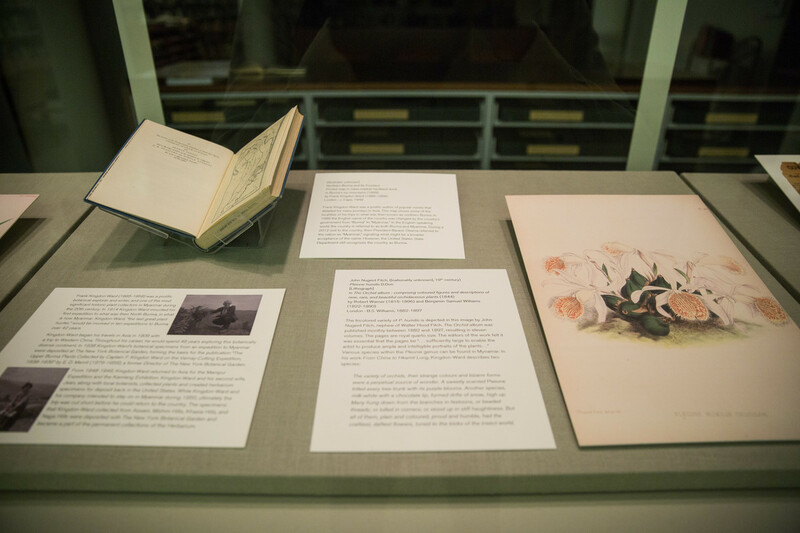 The botanical specimens from this trip were deposited at the New York Botanical Garden, forming the basis for the publication “The Upper Burma Plants Collected by Captain F. Kingdon Ward on the Vernay-Cutting Expedition, 1938-1939” by E. D. Merrill (1976-1956), who was at that time the former Director of the New York Botanical Garden. 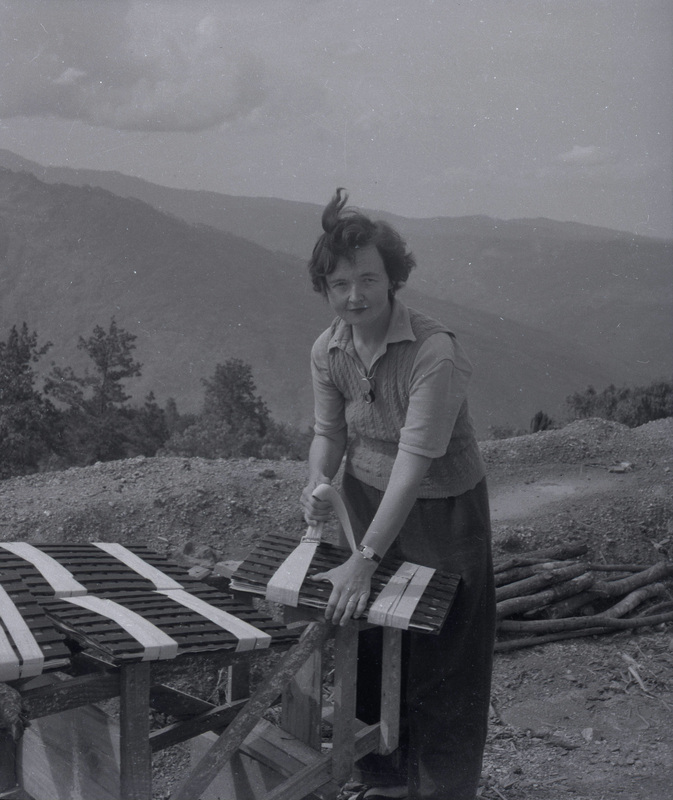 From 1948 through 1949 Kingdon-Ward returned to Asia with financial support from the New York Botanical Garden for the Manipur Expedition and the Kamlang Exhibition. Kingdon-Ward and his second wife, Jean, along with local botanists, collected plants and created herbarium specimens for deposit back in the United States. While Kingdon-Ward and his company intended to stay on in Myanmar during 1950, ultimately the trip was cut short before he could return to the country. The specimens that Kingdon-Ward collected from Assam, Mishmi Hills, Khasia Hills, and Naga Hills were deposited with the New York Botanical Garden and became a part of the permanent collections of the New York Botanical Garden Herbarium with some specimens sent to other herbaria on exchange. In 1953, young Myanmar botanist U Chit Ko Ko (1917-2008), had the opportunity to make his first expedition with Kingdon-Ward, acting as a local guide and collaborator for the famed plant hunter. The expedition traveled to northern Myanmar, a region that includes Myitkyina, Sumpra Bum, and Hkinlum. This trip marked Kingdon-Ward’s first return to the region since the end of WWII. U Chit Ko Ko was instrumental in pressing and preserving plants, including orchids, that were collected on the expedition. Tha Hla (1916- ? 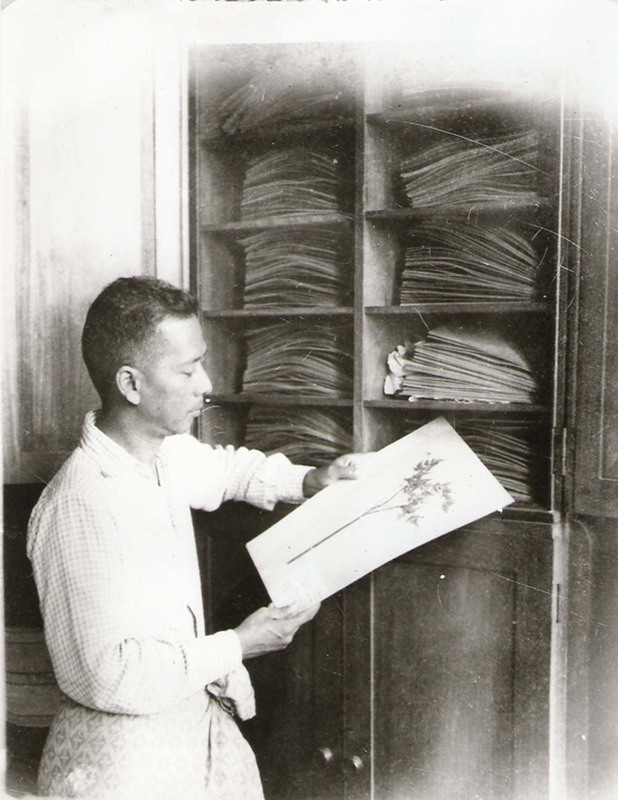 ), a forestry warden and Burmese botanist wrote the field notes for the collections while U Chit Ko Ko “tied labels on to the specimens and attended to the numbering and pressing.” Without the work of U Chit Ko Ko and his colleagues, the productivity of the expedition would have been greatly reduced. This journey with U Chit Ko Ko is the topic of the book Return to the Irrawaddy. In 1956, U Chit Ko Ko accompanied Kingdon-Ward again which was chronicled in his book The Flower Hunter from Hkaw-Nu-Sone. In this book and for the remainder of his life, U Chit Ko Ko spoke fondly of his collaboration with Kingdon-Ward. After retiring in 1983, U Chit Ko Ko was recognized for his contributions to botany, literature, and Myanmar’s independence. He continues to be an influential figure for subsequent generations of Myanmar botanists, foresters, and horticulturists, including the orchid taxonomist and horticulturist Saw Lwin, with whom he was a close friend and collaborator. Well-known British plant hunter and flora specialist Kingdon-Ward, who is currently conducting many floral surveys in Northern Myanmar, recently visited the BBC and was interviewed. He said that the different varieties of native Myanmar orchids grow on the trunks and branches of trees, resembling the colorful pennants flying at pagodas and monastery compounds. The various orchid flowers with white, red, yellow and other attractive colors hanging on the trees are very amazing. He also said that he discovered a beautiful new terrestrial orchid species in Northern Myanmar. [It is believed that this is Paphiopedilum wardii]. He collected about 20 specimens of this orchid and sent them to Kew Garden for further identification. Translation of the newspaper clipping at left by Dr. Saw Lwin and colleagues. Frank Kingdon-Ward was a prolific author of popular novels that detailed his many journeys in Asia. 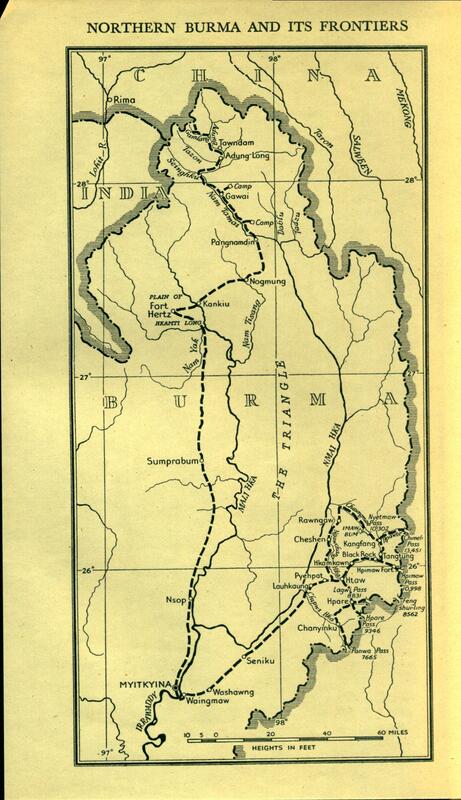 The map below shows some of the localities of his trips in what was then known as northern Burma. In 1989, the English name of the country was changed by the country’s government from “Burma” to “Myanmar.” In the English-speaking world, the country is referred to as both Burma and Myanmar. During a 2012 visit to the country, then President Barack Obama referred to the nation as “Myanmar,” signaling what might be a broader acceptance of the name. However, the US State Department still recognizes the country as Burma. Saw Lwin is an orchid taxonomist and horticulturalist in Myanmar. He has done fieldwork throughout the country and is a spokesperson for orchid conservation and diversity in Myanmar as an author and speaker. Saw Lwin’s A Guide to the Orchids of Myanmar is a beautiful and informative text with lush photographs of native orchid species. In addition, the book contains historical information about the history of orchidology in Myanmar and cultural uses of orchids by the people of Myanmar. 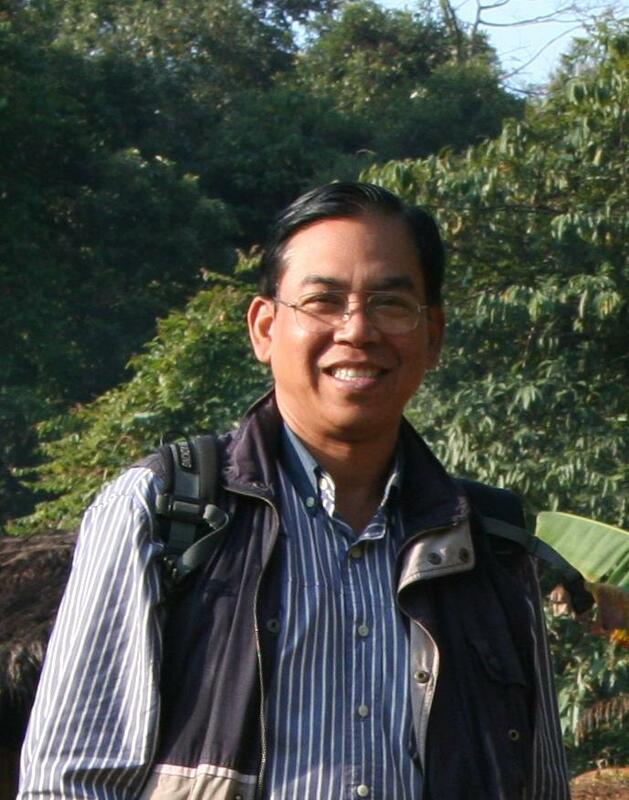 Saw Lwin serves as the Myanmar Representative in the Orchid Specialist Group Asia. In addition to his taxonomic research, Saw Lwin owns two nurseries that grow orchids and other plants of horticultural interest. Saw Lwin is a Central Executive Committee Member of the Myanmar Floriculturist Association and Director of a company called Myanmar Flora Co. Ltd. He is also a collaborator of NYBG scientist Kate Armstrong who is currently working in Myanmar. 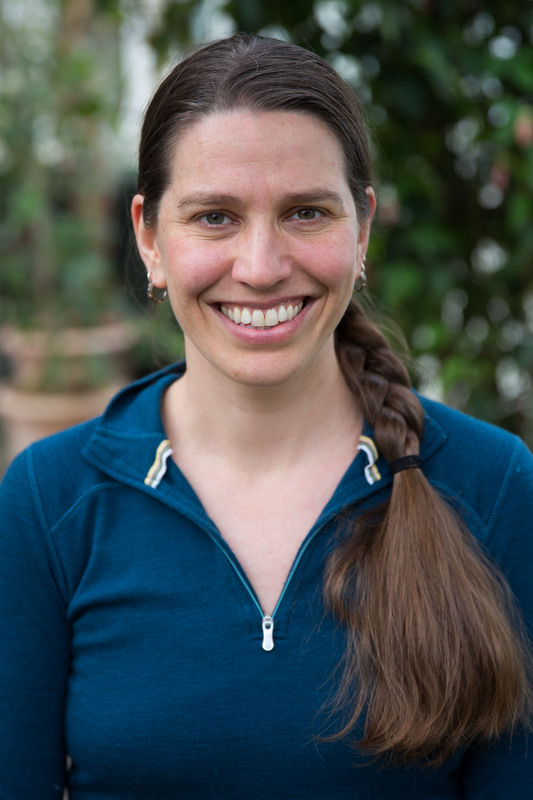 In 2012 Dr. Kate Armstrong came to The New York Botanical Garden as a Postdoctoral Researcher. In her first year at NYBG she was able to resume research she had begun in 2001 in the Himalayan foothills of the far northern tip of Myanmar. In 2014 Armstrong, along with NYBG colleagues Dr. Charles Peters and Dr. Douglas Daly, received a grant for a pilot project to establish a plant conservation and forest research management program in the country. Based on the project’s success in documenting plant diversity, quantifying the use of forest resources, and training foresters and university staff in forestry and field botany techniques, the Helmsley Charitable Trust awarded a three-year grant to continue this work in 2015. Also in 2015, Armstrong received funding from the National Science Foundation for a floristic inventory and capacity building project in Myanmar’s northern forest complex, fulfilling a nearly 15 year-long dream to return to and conduct research in northern Myanmar, a biodiversity hotspot that is also the meeting point of three major floras. In short, Armstrong works in a botanically-diverse region where three different types of vegetation converge and many different and rare species of plants are found. Project efforts include implementing major botanical inventories, capacity building, and forest conservation in protected areas of forest. A significant component of this work involves carefully collecting and cataloging specimens representative of the Myanmar flora, including the numerous orchids native to the region. The data and specimens collected by Armstrong and her collaborators will be foundational for future conservation efforts. The upper Burma plants collected by Captain F. Kingdon Ward on the Vernay-Cutting Expedition, 1938-39. by Merrill, Elmer D. (Elmer Drew), 1876-1956. 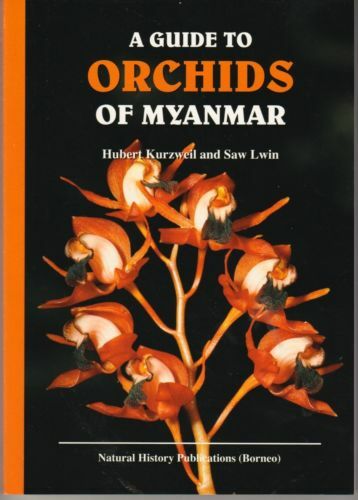 A guide to orchids of Myanmar by Hubert Kurzweil, Saw Lwin. NYBG Science Talk Blog authored by Stevenson Swanson. 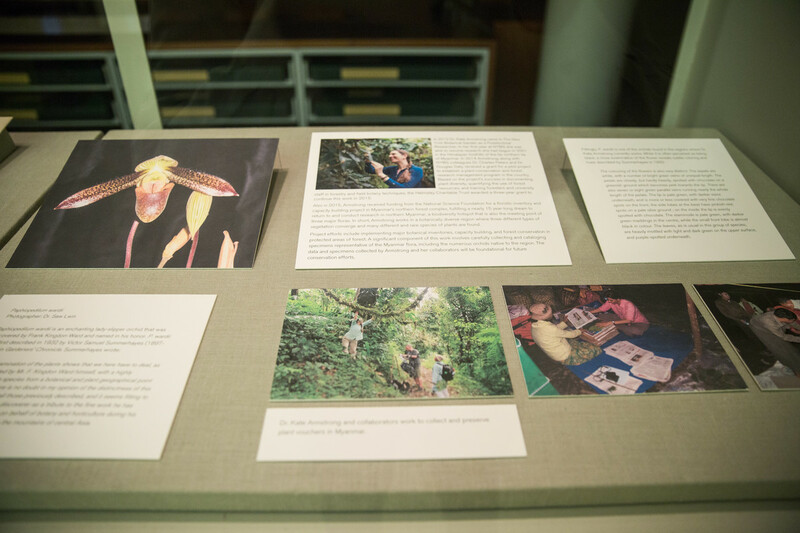 NYBG Science Talk Blog authored by Dr. Kate Armstrong. Thanks to Kate Armstrong who was instrumental in the creation and implementation of this exhibit. Additional thanks to Saw Lwin, the Royal Geographical Society and Oliver Tooley for images and additional assistance. 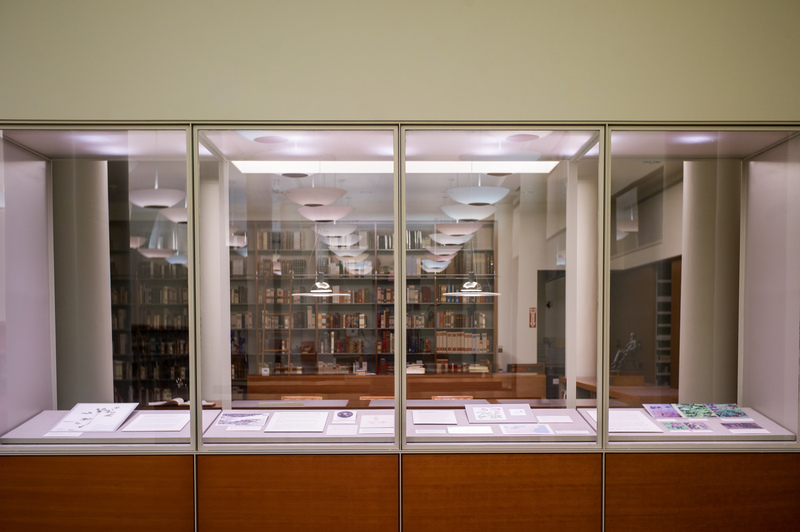 This exhibit was authored by Esther Jackson with editorial contributions from Joanna Groarke, Susan Fraser and Victoria Lewis. 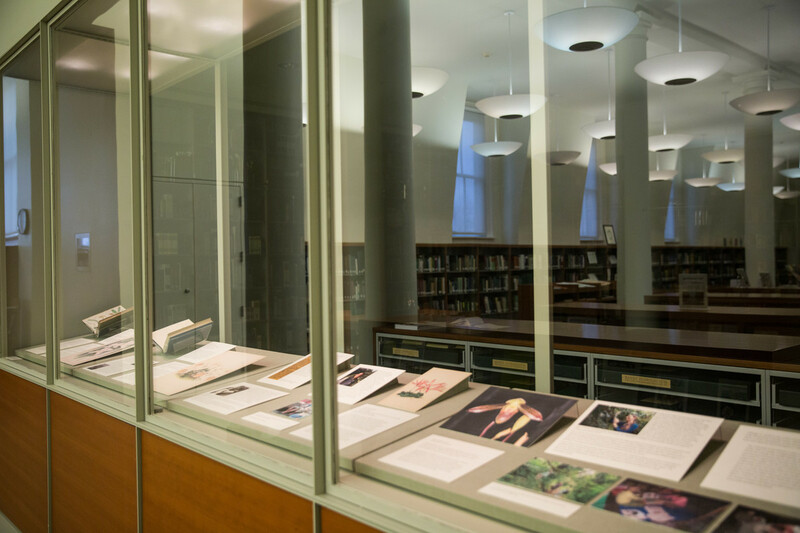 Kelsey Miller and Catherine Stephens worked to design and install the physical component of this display in the LuEsther T. Mertz Library.